The Best free online photo collage maker require the user to only upload the photographs of his choice. Installing or downloading a photo-editing software program is not needed. These collage makers put pictures in uniquely beautiful ways so that the pictures are wonderful to look at. Favorite life moments put together in a single frame give the pictures a completely new aspect. This is a professional online photo collage maker that lets one create his own photo collages. Creating collages with the help of automatic collage templates is exciting and enjoyable. 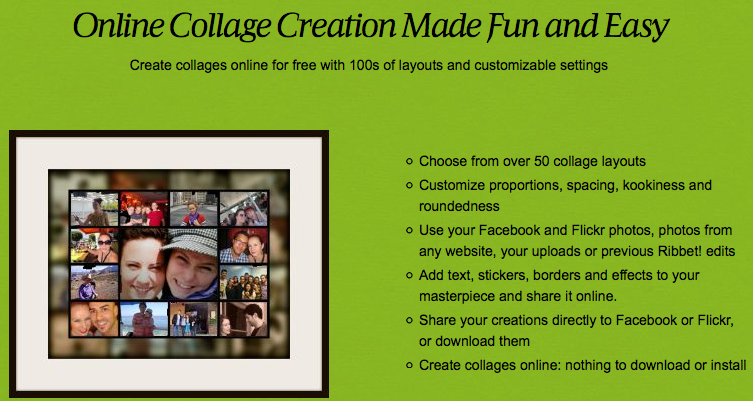 Besides creating photo collages, Collage.Com lets one have canvases, blankets, coffee mugs, collage cards, and various other products with personal photo collages printed on to them. This is of course a paid service, but creation of digital photo collages is totally free of cost. It is one of the best online photo-editing tools and offers various options of photo retouching, photo processing, and creating photo collages. Providing more than 50 templates, it allows one to arrange pictures the way one wants, thus letting them stand out and appear special. Besides allowing one to create photo collages, BeFunky also enables the addition of cool texts, effects, and goodies. BeFunky can also be used on a mobile device as an app that is available on iOS and Android platforms. Making photo collages using this online collage maker is fun. A popular collage maker software, CollageIt is extremely user-friendly and convenient. This fun collage maker allows one to generate amazing collages in just minutes. After selecting a template and adding the pictures, one can easily change the look and layout of his collage with the help of handy features like shuffle, auto sparse, auto rotate, and random layout. With these amazing features, one no longer needs to rotate and reposition each and every photo for customizing the layout of his collage. A simple click on the buttons and dragging the sliders can instantly generate myriad different layouts. One can also change background image / color, adjust margin and space, add photo shadow, add photo frame with customizable width and color, and more. CollageIt also allows one to create higher and larger resolution images that are appropriate for printouts. This online collage maker offers a simple photo collage tool with numerous templates and allows the user to save images in different sizes and formats including the Google Plus cover picture size, Twitter cover and Facebook cover picture as well. 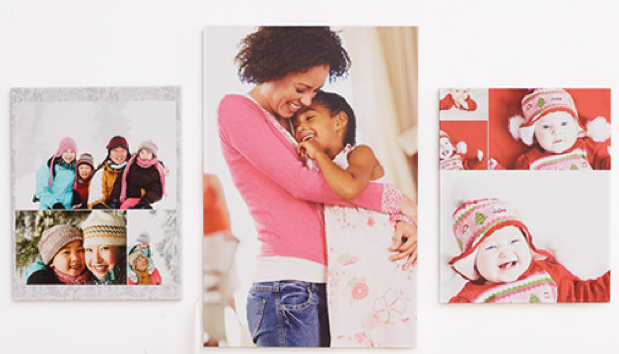 Created photo collages can be directly shared, printed, or sent via email. Creating a collage becomes incredibly easy and quick for everyone with Collage Maker. The image and background resolution can be selected, pictures can be uploaded, and texts can be added within minutes. This online photo-editor allows one to store all uploaded images in the cloud. One can get pictures from computer, Facebook, Flickr, or any other website. Layout can be chosen, photos can be uploaded, shapes and texts can be added, and collages can be shared with friends with this simple vision board and photo collage creator. The above-mentioned are the 7 best free online photo collage maker that are popular, easy, and simple. Yes I use these apps a lot of times. 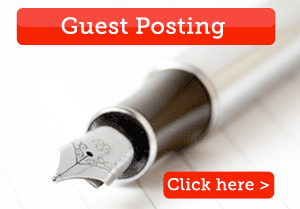 I read your article this is good.The tips you define are really awesome.Fully informative. Thank you for such a brilliant article. Keep it up. Thanks a lots for sharing with us.